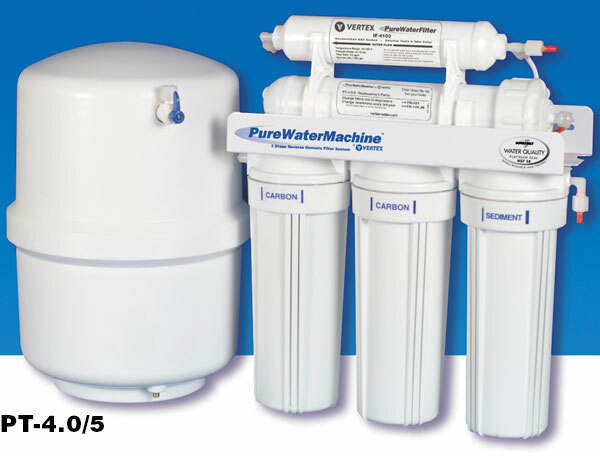 4-stage and 5-stage certified undersink Reverse Osmosis filter systems optimized to treat city water using the existing water pressure. 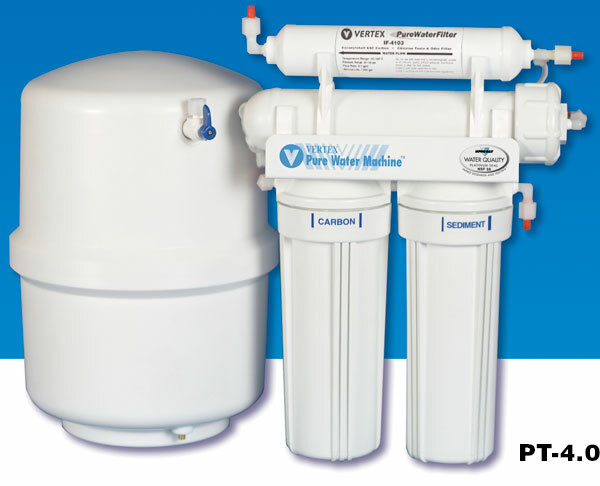 PureWaterMachines fit under most sinks and make clean, great tasting water at the point-of-use, eliminating the need for bottled water. 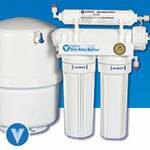 An automatic shut-off valve conserves water by shutting the unit off when the storage tank is full.